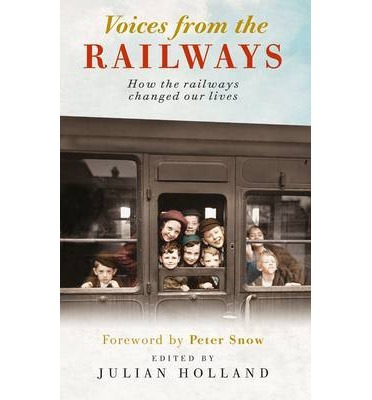 This collection of over 70 first-hand accounts gives fresh insight into the social changes brought about by our railways. The anecdotes gathered within this book include William Wordsworth's complaint about a proposed line through the Lake District, an engine driver's reward for transporting Queen Victoria, a signalman's brush with Winston Churchill, an anonymous poem about a romantic branch line journey, and the personal reminiscences of a woman train driver. All of these voices, some famous, others previously unheard, give a mouthpiece to this unique period in history for the very first time.